Still from 2013 TFF Pre-Show, courtesy of Juniper Jones. 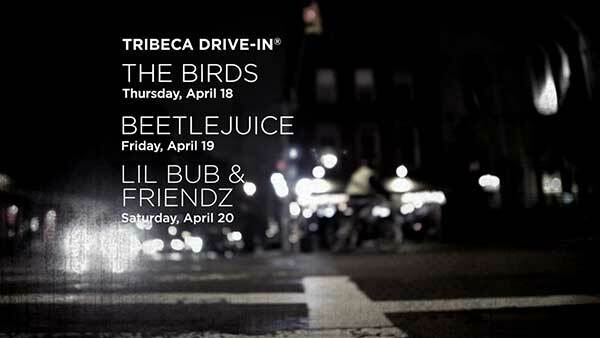 Brooklyn’s Juniper Jones has created the official pre-show trailer for this year’s Tribeca Film Festival (TFF) in New York City. Nearly 20 minutes in length, the 2013 Pre-Show featured original content created by Juniper Jones under the creative direction of TFF’s executives. 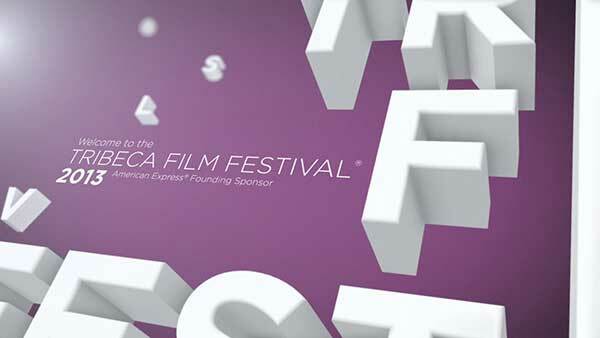 It appeared ahead of all festival screenings and in numerous events throughout this year’s official festivities. To accomplish this, Robinson and his colleagues captured original footage in more than a dozen locations around the city, while also shooting the physical logo in HD in its studio on DUMBO’s Jay Street. 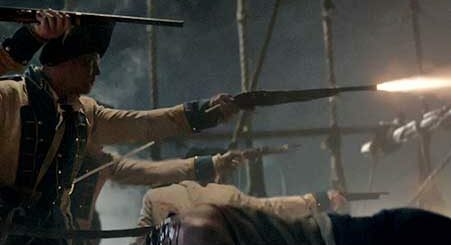 Principal photography was captured with a Canon EOS 5D Mark III camera system, while the team used Adobe After Effects CS6 to create graphic backgrounds and on-screen text, and to handle compositing, colour-correction and project finishing. 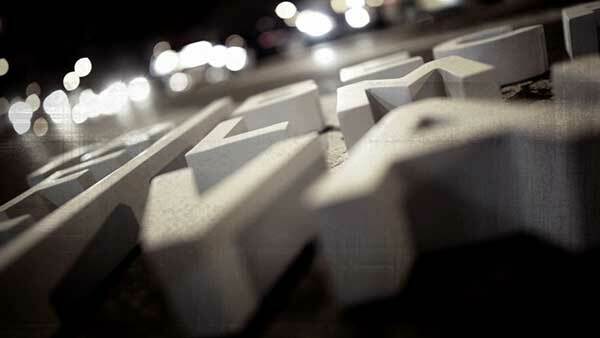 The Element 3D plugin from Video Copilot was used to reproduce TFF’s logo in 3D. Interestingly, two more original projects created by Juniper Jones for the 2012 Tribeca Film Festival were screening at selected 2013 festival events. 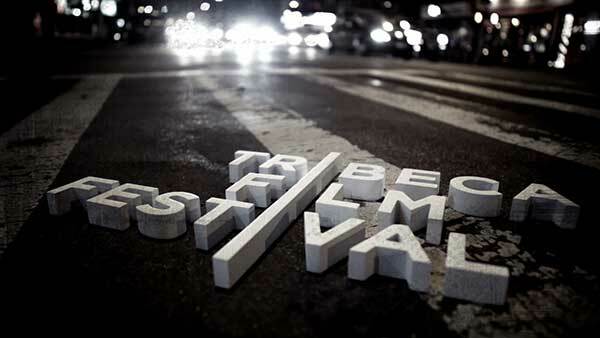 The three-minute “Bring Tribeca Home” short appeared on screens throughout official festival venues, along with “Before the Action Happens” , a 60-second spot promoting TFF merchandise. The latter also appears on the http://shoptribeca.com website. Juniper Jones is also extending its creative collaborations with Brookfield Office Properties, focusing on the company’s $250 million transformation of Lower Manhattan’s World Financial Center into Brookfield Place. As a continuing TFF sponsor, Brookfield had an original brand film from Juniper Jones presented within this year’s sponsor reel and pre-show. 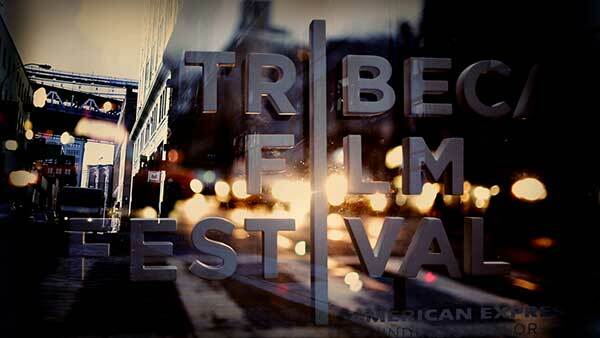 For further information on TFF, visit http://tribecafilm.com. © 2013, Michael Burns. All rights reserved.